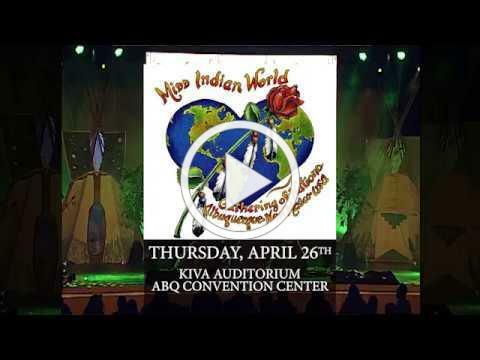 "There is a Magic about the Gathering"
It's that time of year again, the 35th Annual Gathering of Nations begins Thursday, April 26th with the Miss Indian World Talent Presentations at the Kiva Auditorium at the Albuquerque Convention Center . 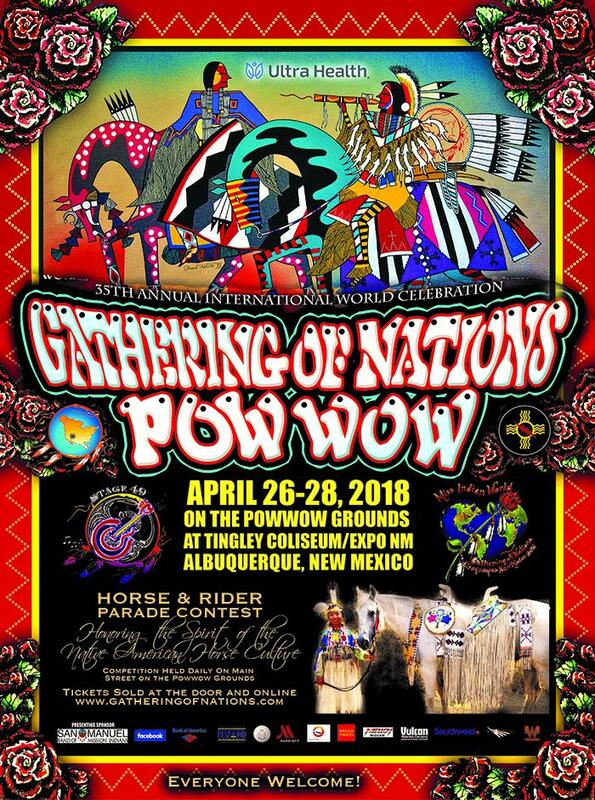 April 27-28th events: Pow Wow , Horse & Rider Regalia Parade , Stage 49 and the Indian Traders Market will be held at EXPO New Mexico in Albuquerque. 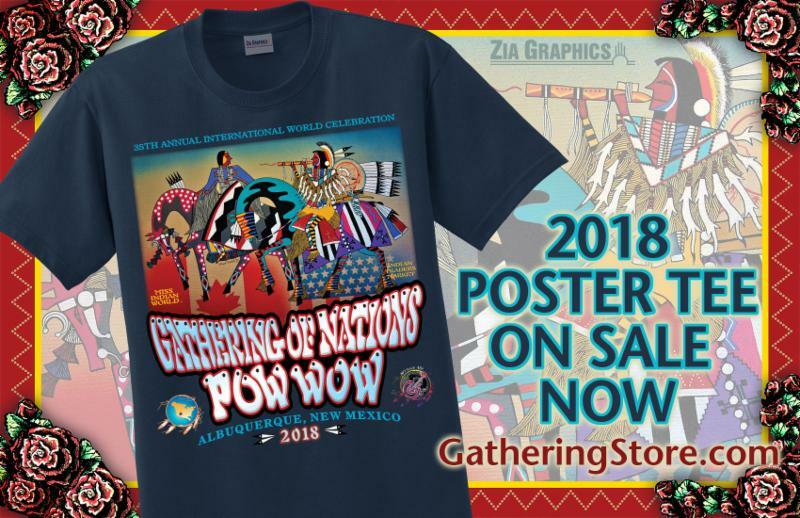 The Gathering of Nations Pow Wow will host tens of thousands of people and more than 750+ tribes from throughout the United States, Canada and around the world. 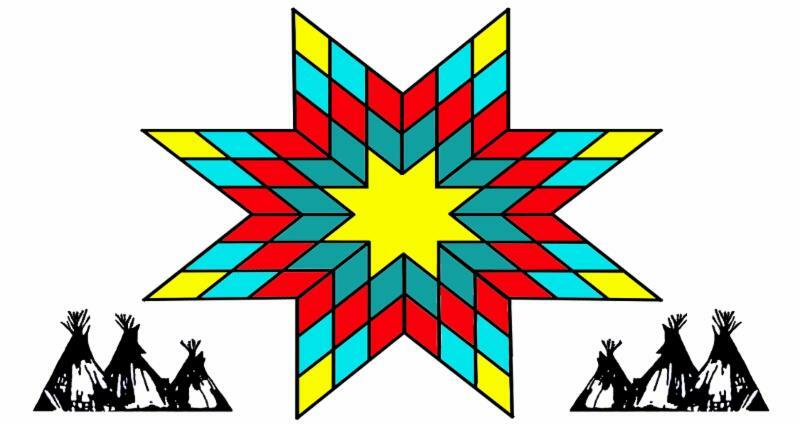 The event is considered the most prominent, popular and legendary Native American event in North America. 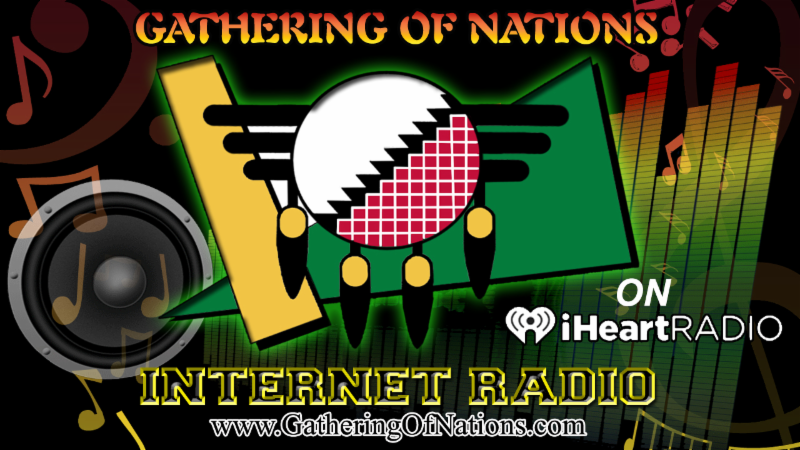 ALL ONLINE TICKET SALES & CAMPING RESERVATIONS HAS ENDED. 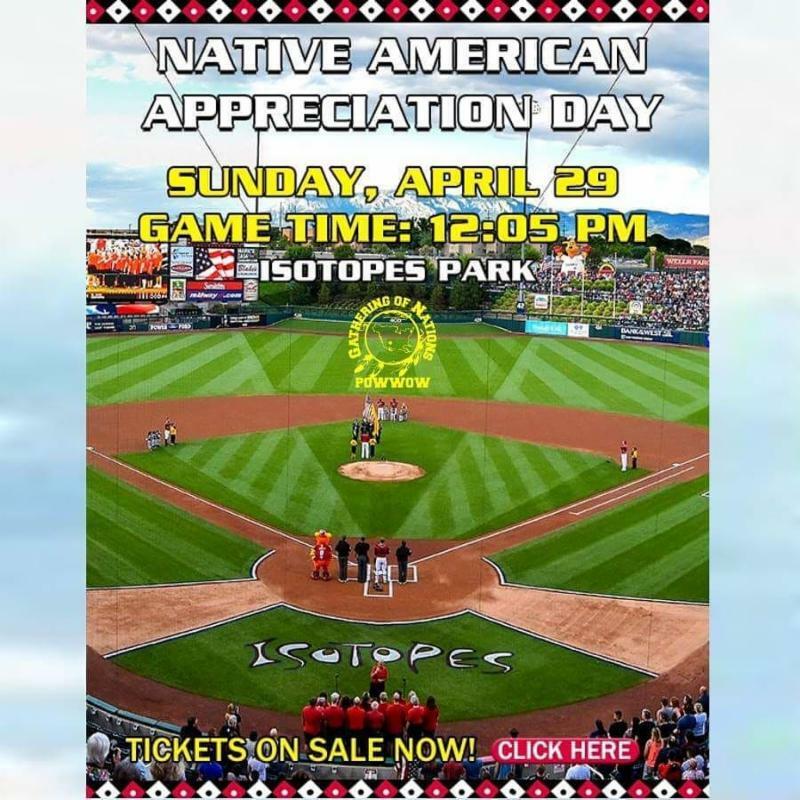 Tickets will be for sale at the Box Office inside Gate 8 at EXPO NM on days of the events. You may purchase tickets starting on April 26, 27 & 28t, 2018. 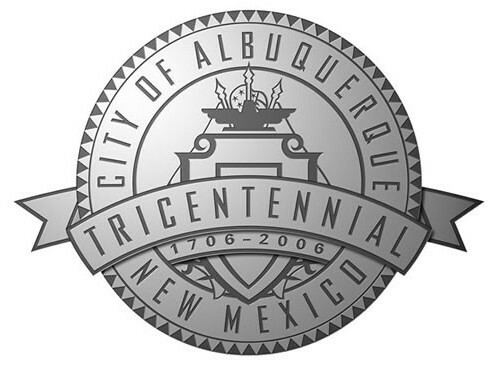 Enter EXPO NM parking lot Gate 7 & 8, Box office is located inside parking lot. 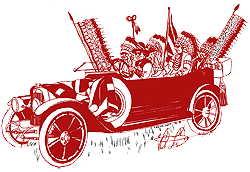 CLICK HERE FOR EVENT TICKET INFORMATION. 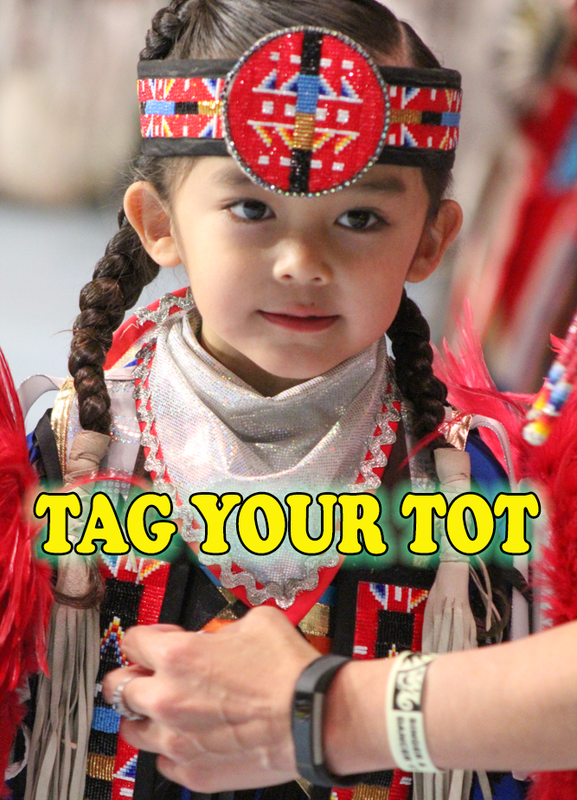 Hey parents, Imagine no more lost kids or parents ;) This year the Gathering of Nations and the New Mexico State Police are sponsoring the Tag Your Tot Booth. At the booth a special wristband will be placed on the wrist of your little one. The serial number on the wristband is recorded along with parent contact information. 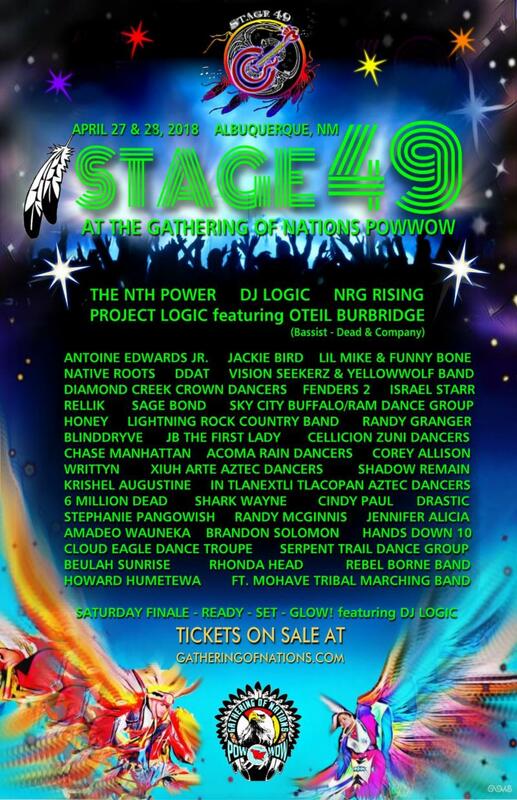 just inside the east entrance on to the Pow Wow Grounds from the parking lot at Gate 8. 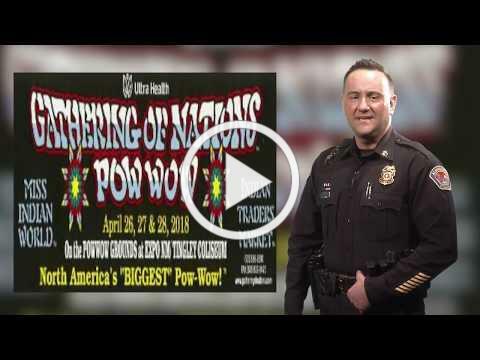 On behalf of the Albuquerque Police Department we liked to welcome you to the 2018 Gathering of Nations Event. 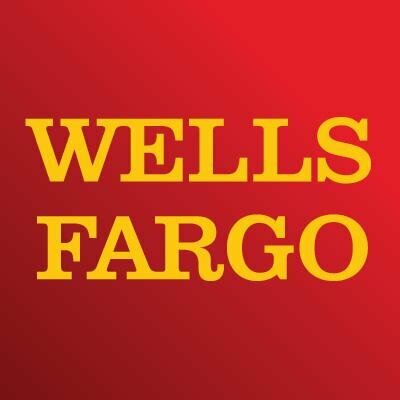 Below are some quick tips for your safety. 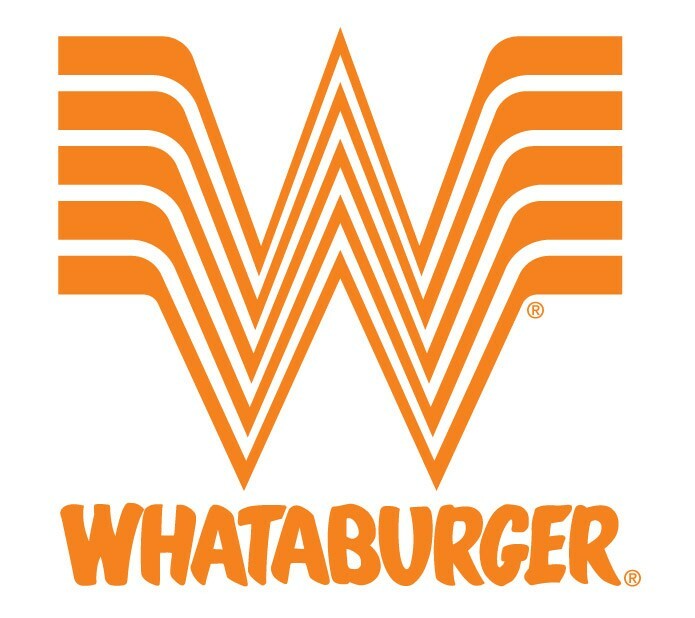 CLICK HERE FOR MORE EVENT FAQ INFORMATION. 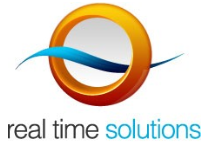 Let neighbors, family, and friends know when you will return from a trip. ​ Featuring: The 31 Miss Indian World Contestants with performances from NRG Rising & A Dance Extravaganza of Flamenco & Fancy Dance.